The Mojo Rippler will make ripples and waves throughout your spread, giving motion to otherwise dead decoys. It features a realistic mallard drake body and operates up to 6-8 hours on 4 AA batteries (not included). 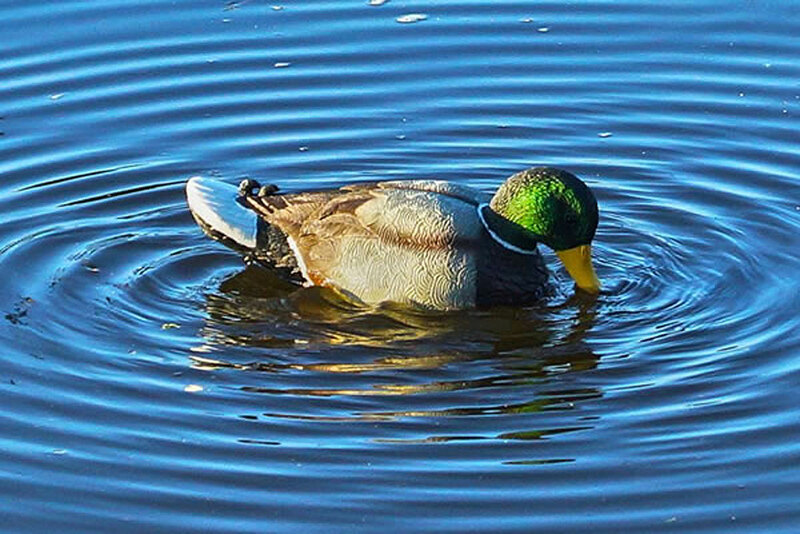 This decoy is designed to meet the rigors of duck hunting. All moving parts and batteries are contained in an easily removable screw-lock housing. The easiest and most economical motion device you can add to your spread.